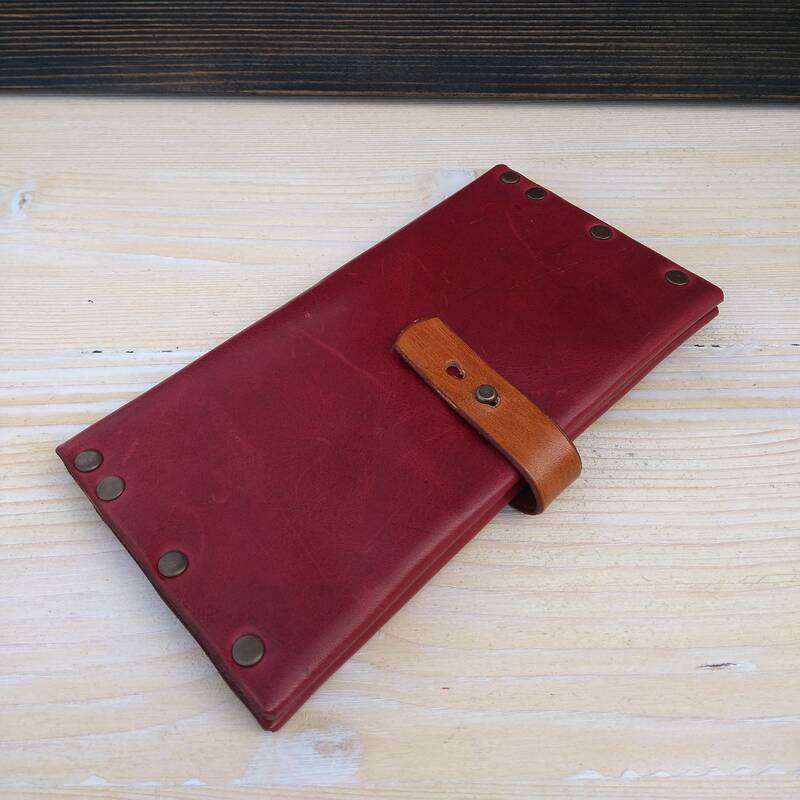 Wallet, card wallet, phone cover, belt bag or business card holder? 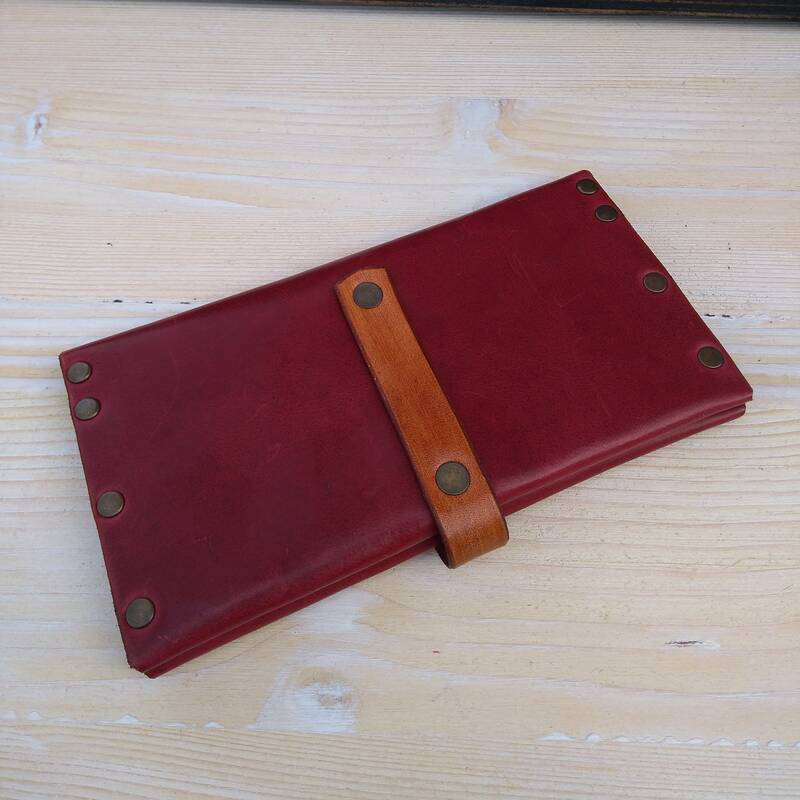 You can choose the way you want to use our 100% handmade original leather women wallet. Is designed to be practical to use and to have a long life. Our minimalist wallet is extremely convenient to be carried around in your bag or put it on your belt, and wear it like a belt bag / waist bag. 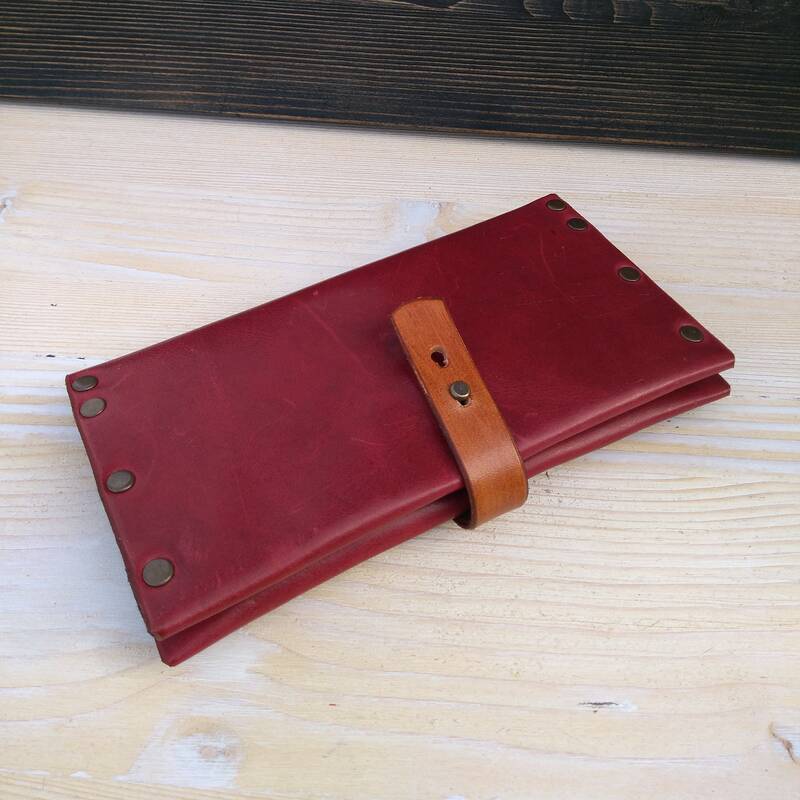 This slim wallet is a perfect unique gift. 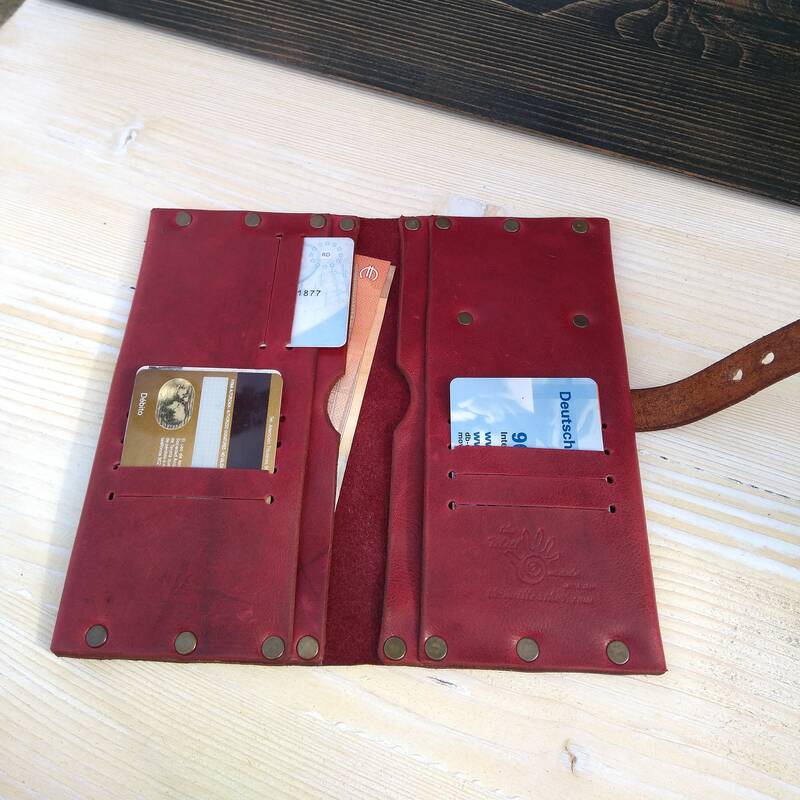 - It has 10 slots for cards , ID, on one ide 6 slots and on the other side 4 slots. You can fit more then 1 card in a slot, up to 3 cards per slot. - You can also fit your phone inside. Please note that not all phones will fit inside only the ones up to 8/15 cm, not bigger. We offer discounts on orders with 5 or more products. All items are shipped via Posta Romana, the national postal service. The delivery estimates are between 7 to 18 business days, depending on the country you reside in. We cannot guarantee for the shipping estimates. The buyer is responsible for any import/customs charges or tax fees. Please ask locally if such charges apply to you, depending on where you live. The caracter of each wallet it's defined by the scraches and scars which they develop over time. Leather is a natural product, and it usually comes with some imperfections so is not considered a returnable product. 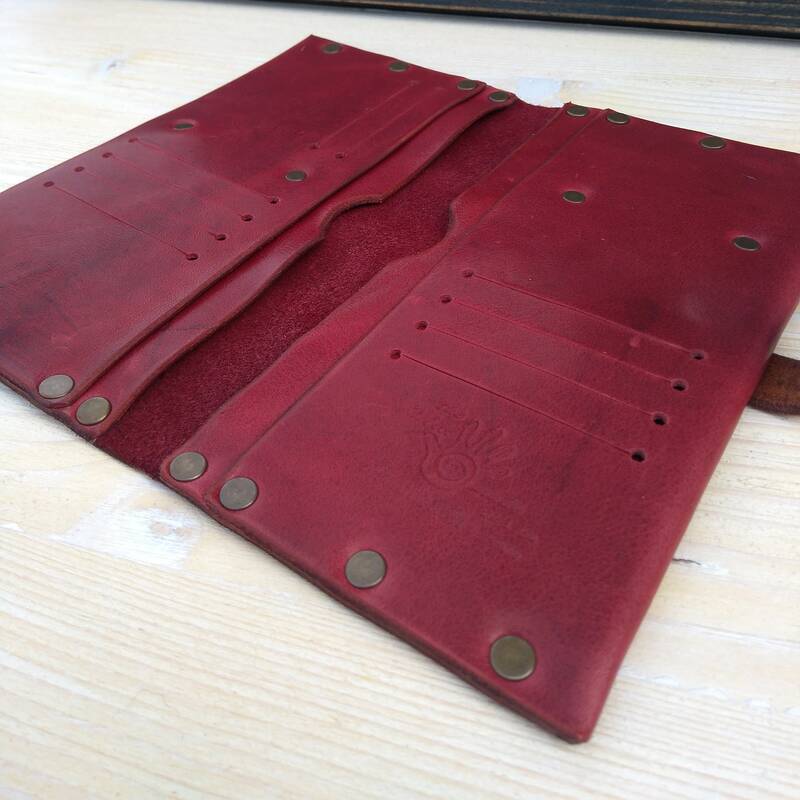 Every leather wallet we create passes through the hands of an experienced artisan; and each is as tough and rugged as the artisan who made it. 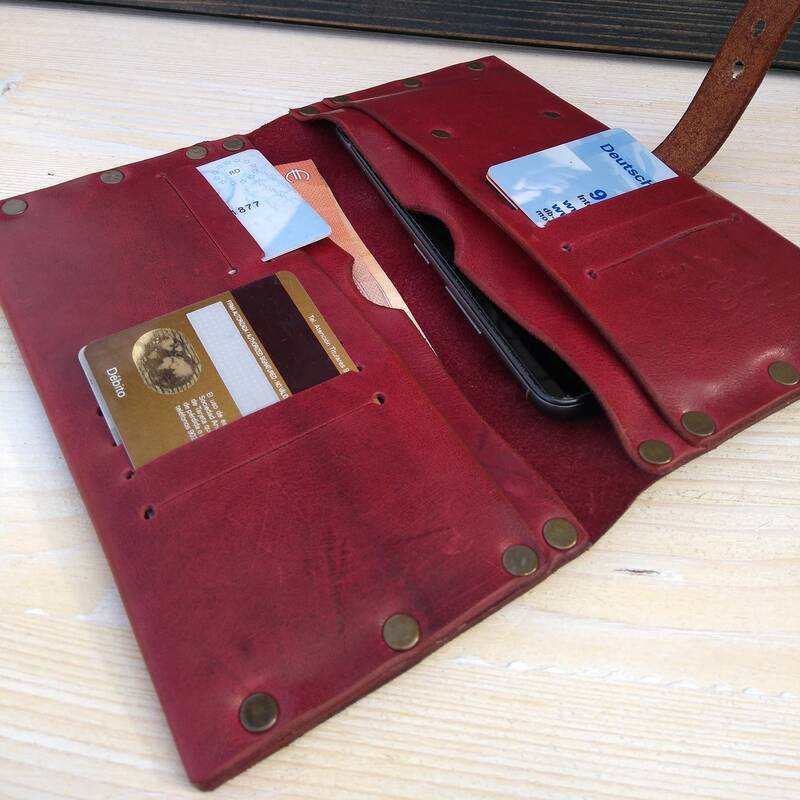 Our fine leather wallets are handcrafted from the finest of full grain Italian leather, and will last for a lifetime. 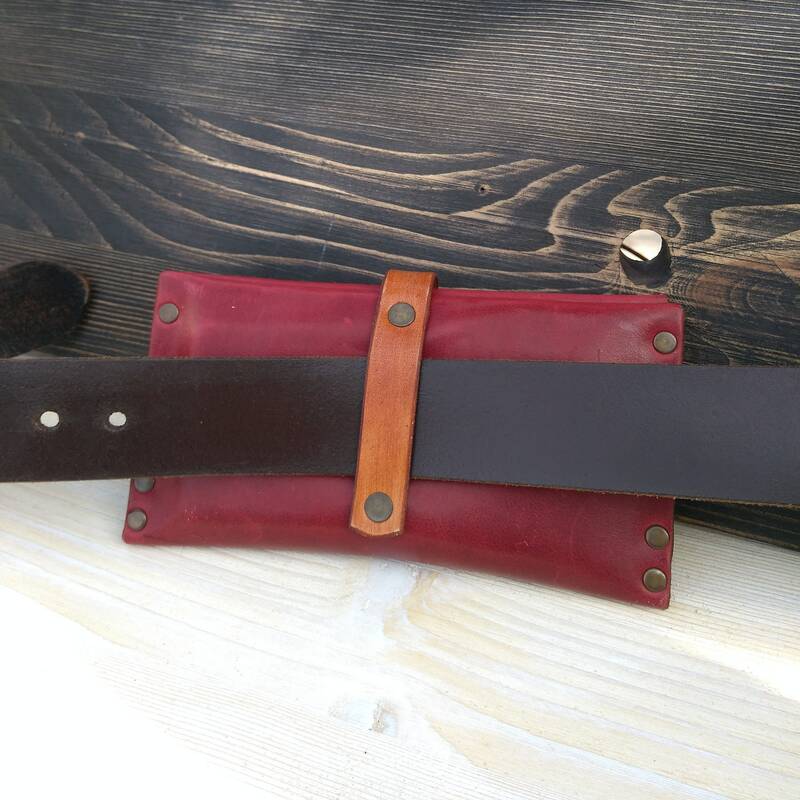 Over time, full-grain leather will look nicer and nicer and develop a patina from being handled. The Mill Hand-MADE for LIFE leather products are made from the highest quality, italian leather. 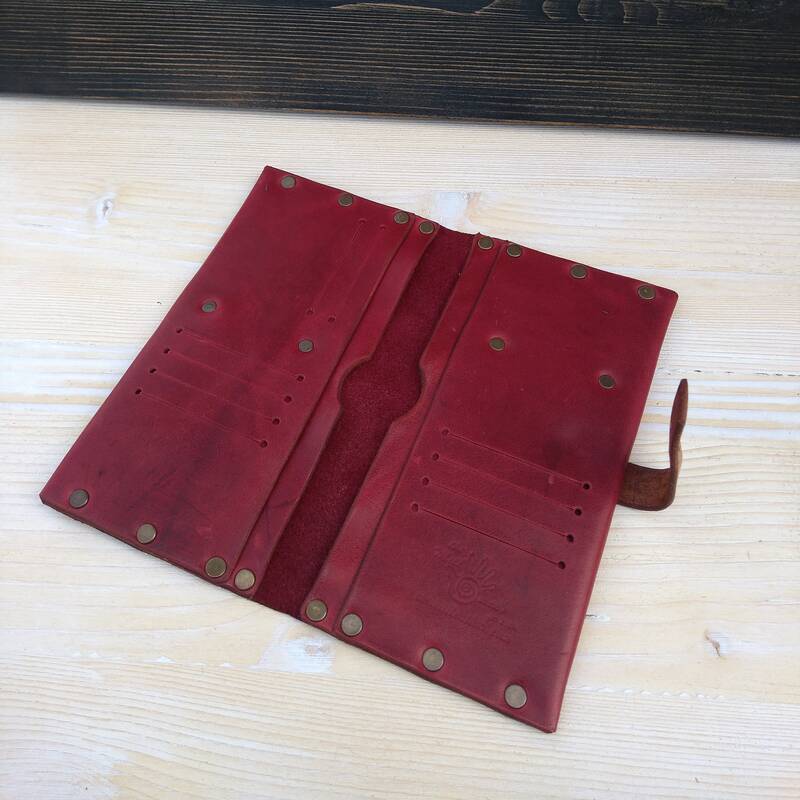 However, even the highest quality leather will have small irregularities: from healed scrapes where the animal brushed against a cactus or a barbed-wire fence; to insect bites; to fatty areas and neck wrinkles; even vein marks. These slight irregularities are incorporated into our products to showcase each product's natural individuality and handcrafted nature. 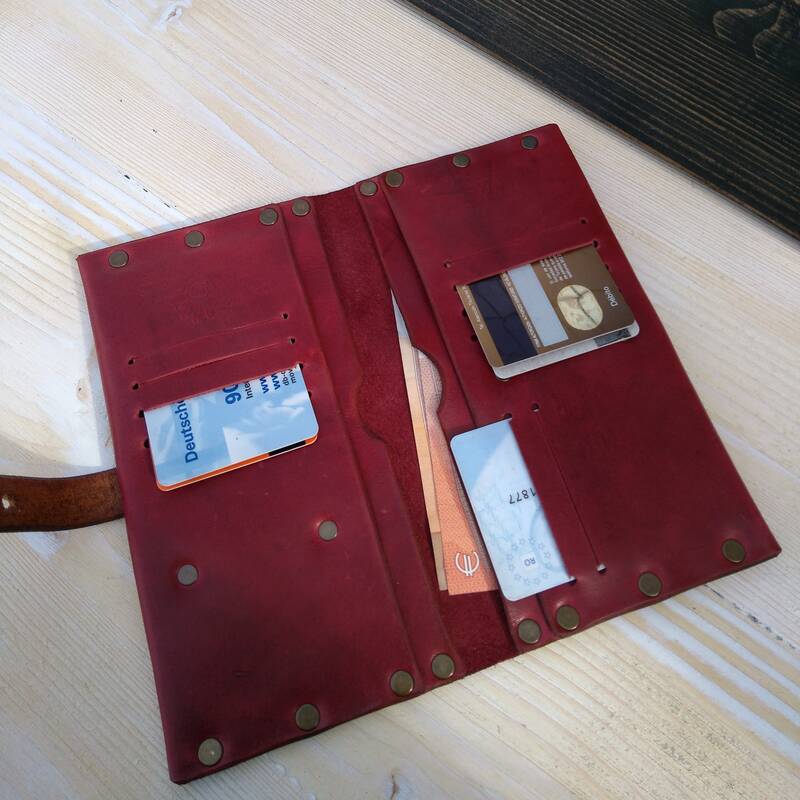 We use the highest quality italian leather and make minimalist wallets that are designed to be simple but extremely durable. 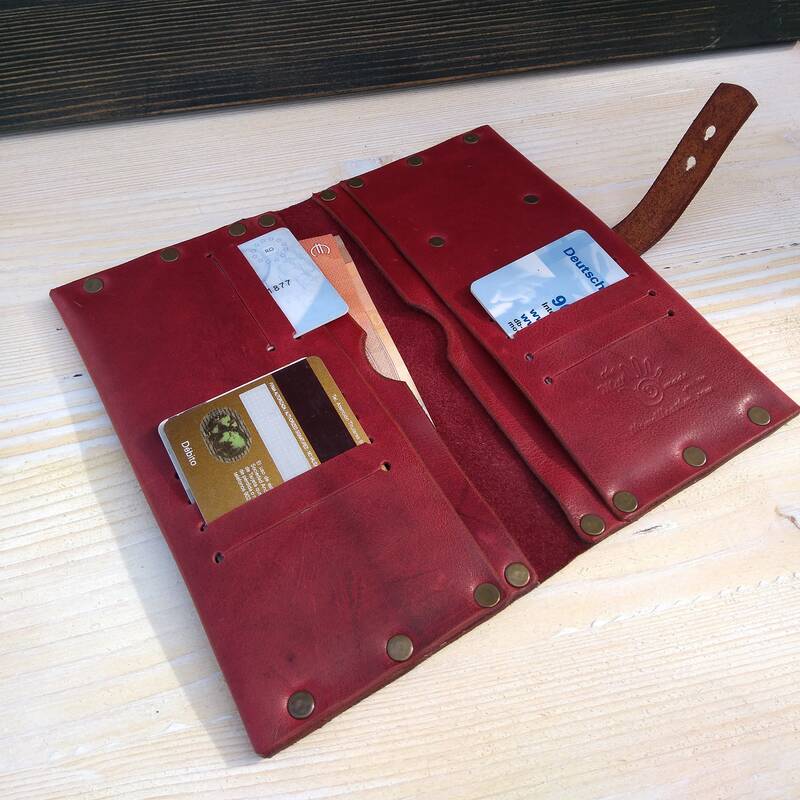 Each wallet is individually handcrafted and is backed by The Mill Hand-MADE for LIFE- 100% satisfaction guarantee. Yes, I do accept custom orders, and most orders can be personalized. Items can be custom sized. For item sizes, please check the product description, or, contact me. What if i don't pick up the order and I want a refund? If the client doesn't pick up the order from the post office, this is considered a return, and the client have to support all the shipping costs. The refund it will be made but, not in a full amount, MINUS the cost of the shipping. We offer free delivery but if you do not pick up your order and want a refund, we will refund you the amount MINUS the delivery costs.